The Grace Tales is a lifestyle destination for mothers, providing glossy magazine-style imagery and inspiring content. 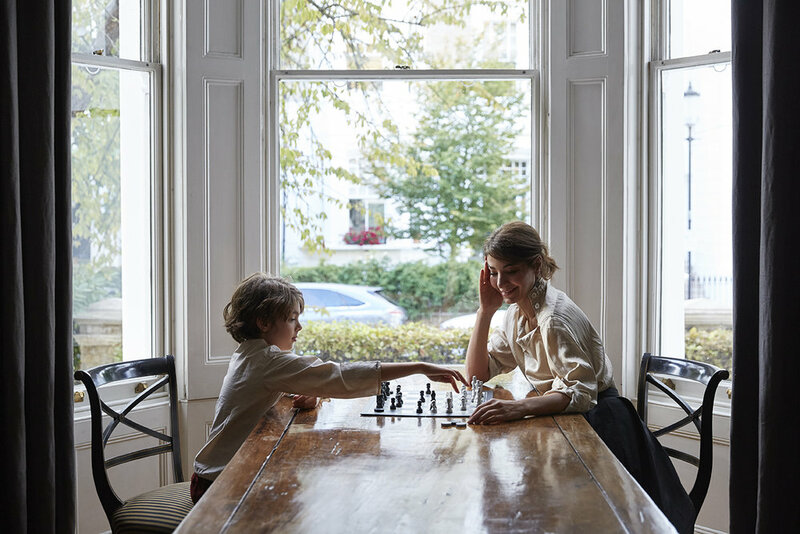 Recently our lovely photographer Alice Whitby photographed two mothers for their first coffee table book Grace Mothers - Letters to our children; A collection of thought-provoking letters written by mothers from all over the world to their children which features over 60 extraordinary women from different fields. 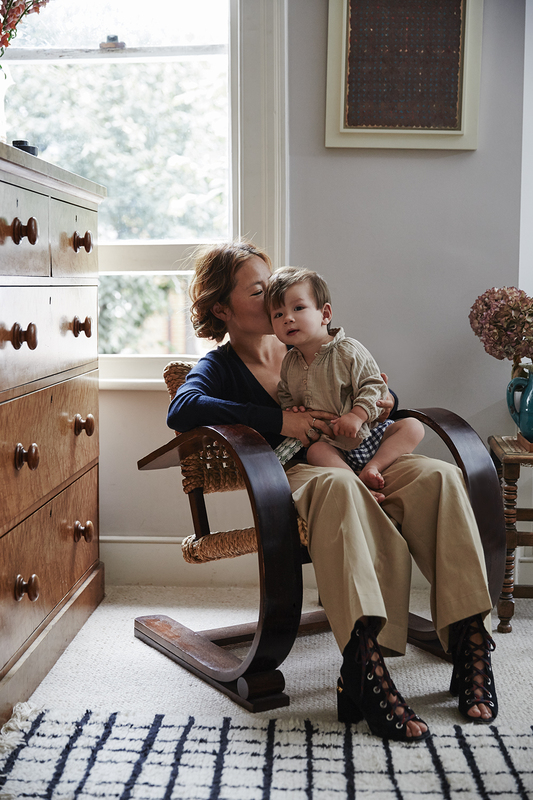 The book is both an intimate insight into the joys and tribulations of motherhood and a celebration of mothers and their children everywhere. Alice wanted to capture an intimacy between the mothers and their children to support their thought-provoking and honest letters. We think these are beautiful Alice, thank you for sharing them with us! © Alice Whitby. Grace Mothers - Letters to Our Children.